Inventory is the most important current asset of any organization. It refers to material and goods used by an organisation for production and sales. Management of current asset, also termed inventory management, is the most essential process for an organizations smooth functioning and operation. 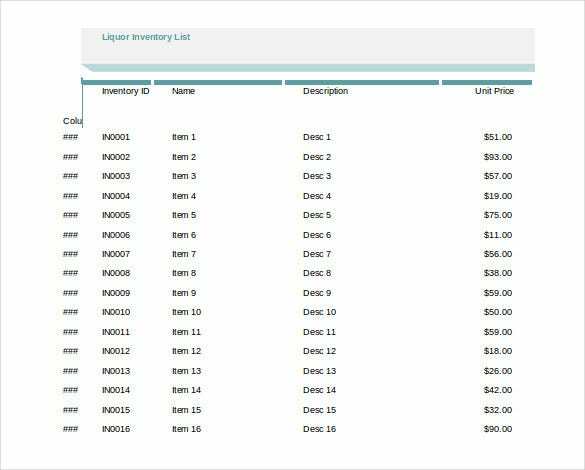 You may also see Inventory List Templates. To simplify this process, internet today is awash with numerous Excel Inventory Templates. Excel templates are exceptionally versatile tool if used to its best outcome. 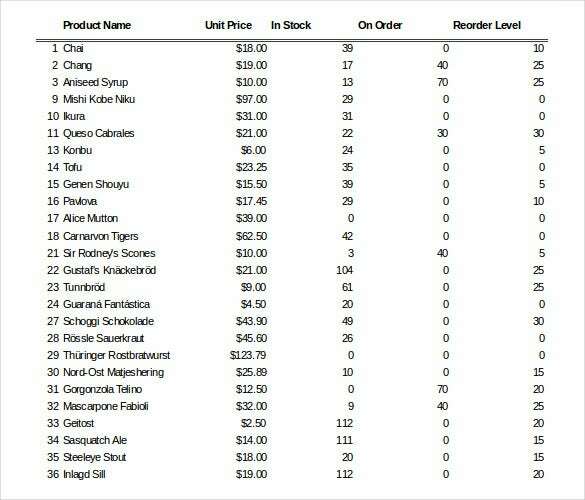 These Inventory Templates are the easiest to use, edit and make most out of the data available. 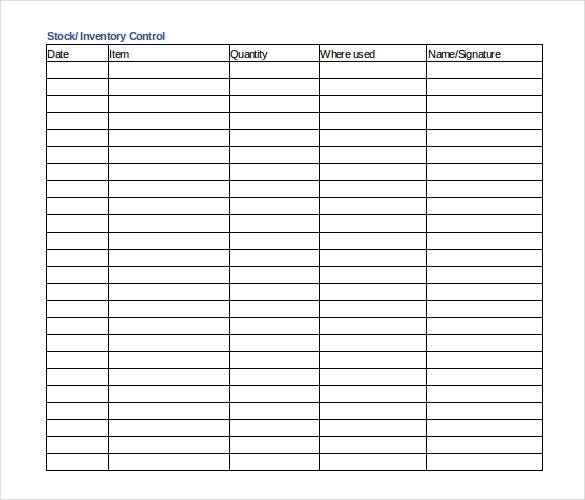 Managing Inventory manually is a very cumbersome task, however, using Excel Inventory Management Templates is an excellent way of minimizing your efforts and saving your time. 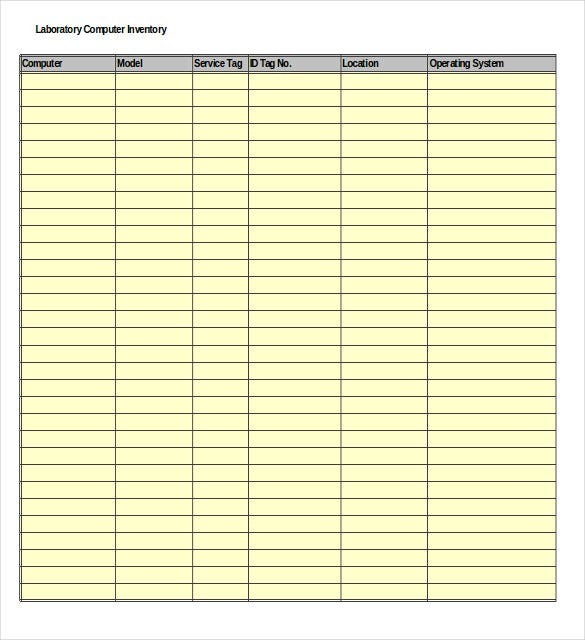 Mentioned below are a few types of Excel Inventory Management Templates available here. This template is as exceptional tool for a big as well as small organization. 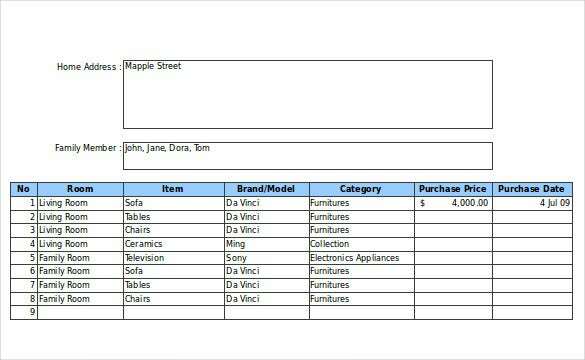 It helps you to track and trace product/inventory in a pre-defined template. 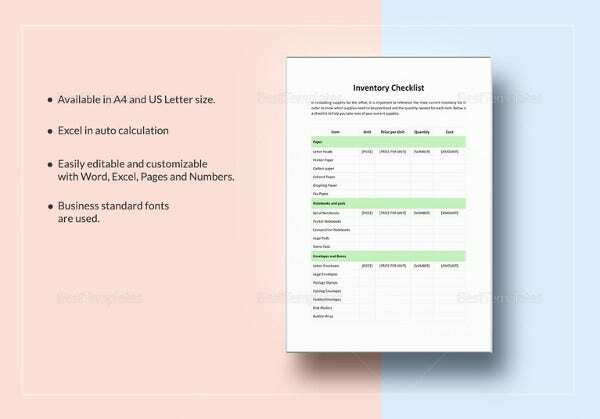 The template helps the user to state inventory as per Product ID, Product Code, Name of Assigned Person, Date of Issuance, and Duration of Issue in the drop down tab which can be easily edited as per the user’s requirement. This template helps in saving enormous amount of time by allowing the user to track same base information rather than wasting time on entering each items name and details time and again. This template helps the organization to manage their manpower both temporary and permanent. Organization can track total number of employees, number of hours put in by an employee and their type of employment (Temp/Perm). The template is designed to simplify the data and view total manpower, no. of hours worked, for entire year or a particular month and per the user’s requirement. 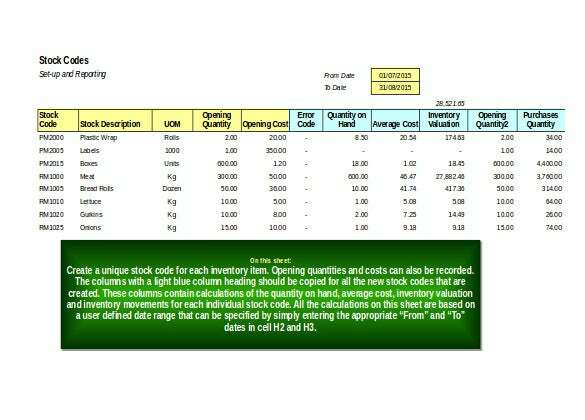 This excel template helps segregate inventory in various categories by using information like Product ID/Code, Product Name, Product Description, Price Per Unit of each product, Quantity in stock, Total Inventory Value, Reordering Level, Reorder Time, Quantity to Reorder, Products Discontinued. 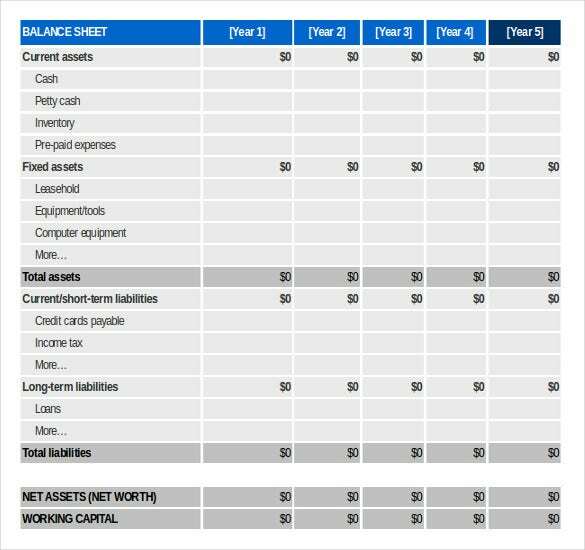 Organizations can maximise their production and reduce their working capital expenditure by using this simple template. Computers and Laptops are an essential part of today’s technology driven environment and maintaining of IT inventory is effortless with the help of this template. 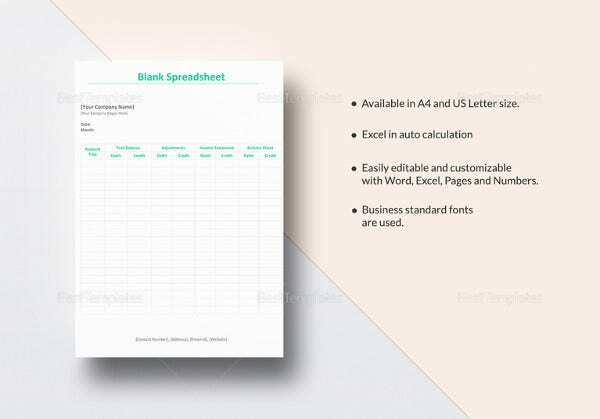 The template covers data such as Type of Machine, Model No, Service Tag, Location, Operation System, Processor, Software’s Installed, Status, Software expire / renewal date. 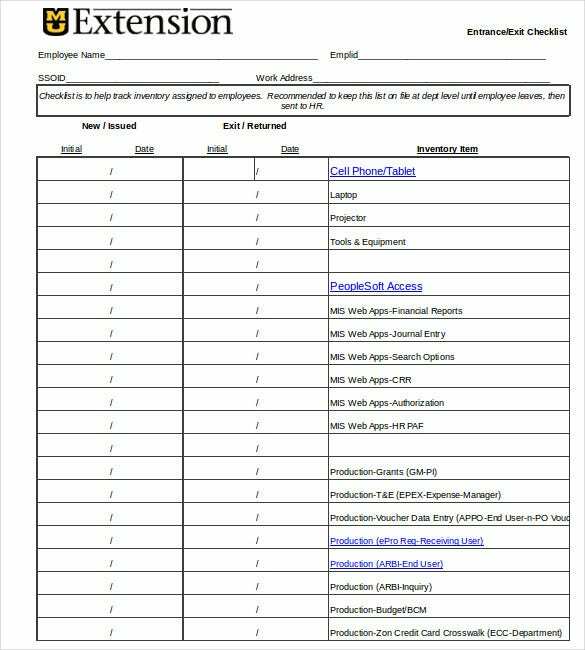 This template is useful for correlating and managing Inventory and sales of the organization. 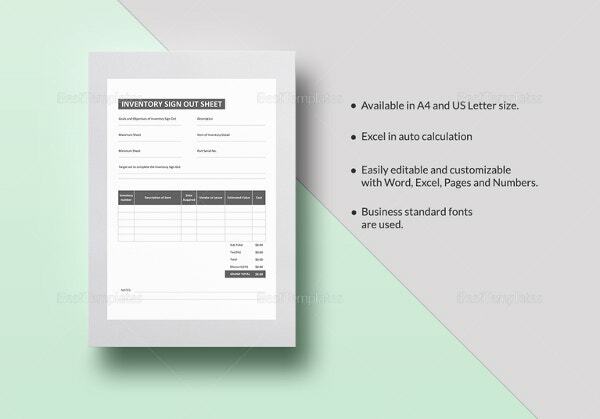 This template helps to get a synopsis of purchase and sales over a period of time and it also helps to identify the most selling and least selling products. 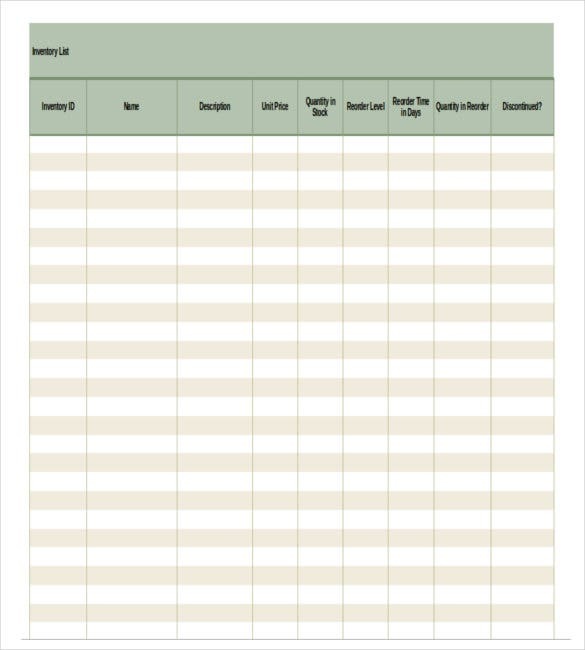 The template has columns, like Current Inventory Levels, Names of Products available, Quantity of each product available, Number of products to re-order, Order items that can’t be fulfilled, Current Orders in hand, Future orders, etc. This is the best template to understand the pattern of sales and purchase done monthly and cumulatively by an organization. 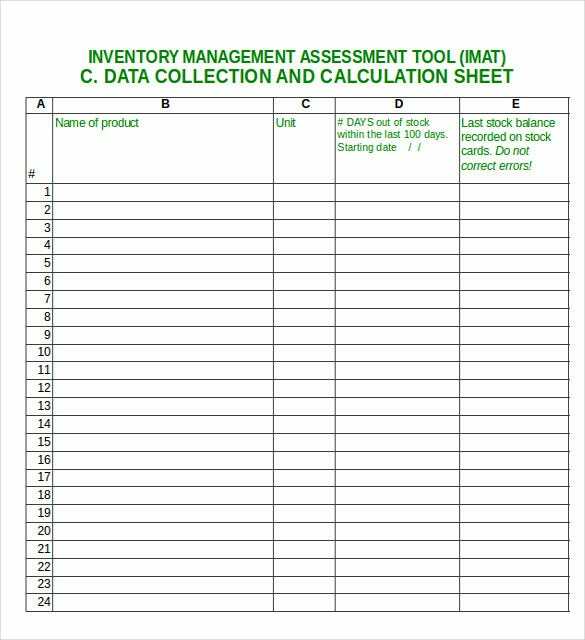 Excel Inventory Management template is a must for any organization aiming at maintaining adequate inventory, minimising inventory cost and managing a smooth flow of production. 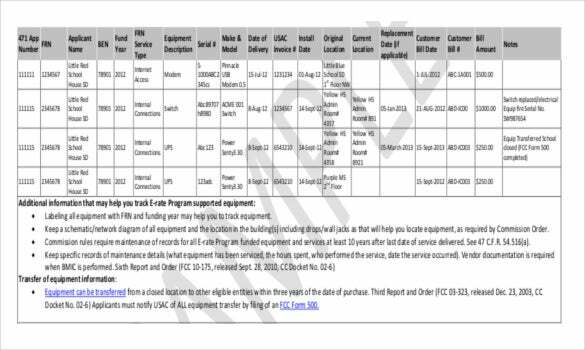 These templates helps the organization to be a step forward in maintaining optimum levels of inventory at any given point of time by providing adequate and reliable information about availability and re-ordering status. 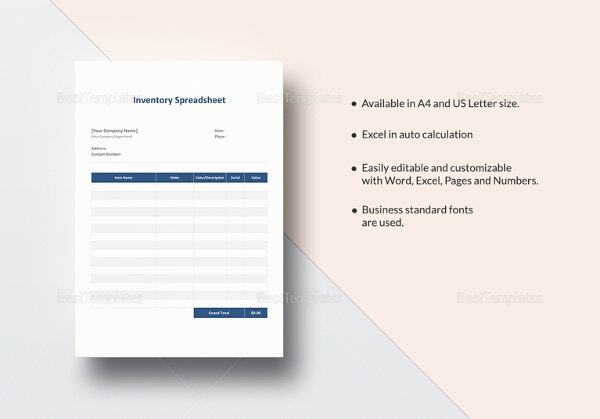 An Excel Inventory Template must be elaborate and contain specific and adequate amount of data in order to receive authentic and reliable information. 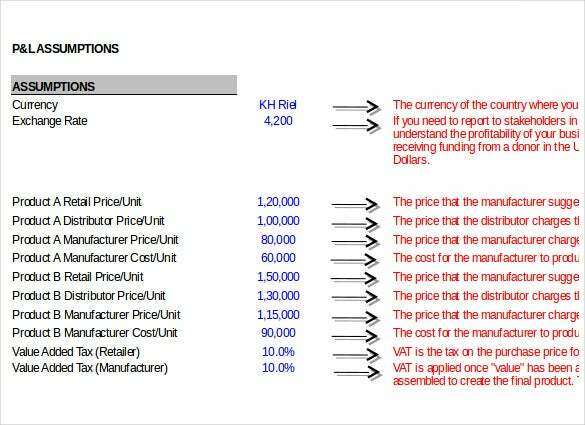 It should include formulas to calculate cost of products/inventory, addition and deletion of inward and outward stocks, reordering dates etc. It should also be able to provide data in monthly and yearly formats. Excel is an exceptionally great tool to maintain data and track information with ease. 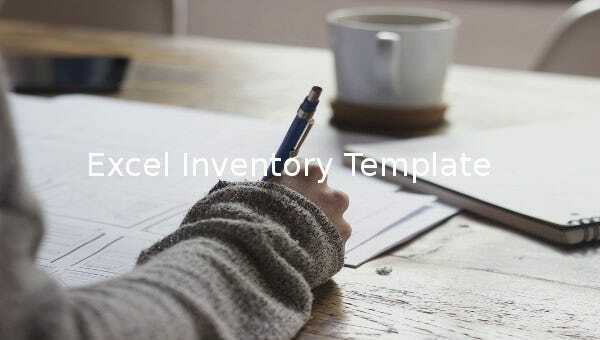 Using Excel Inventory Templates is the best way to manage inventory; so go ahead and create a template as per your requirement or download the templates available online which are easy to use, editable and printable and plan manage your inventory. If you have any DMCA issues on this post, please contact us!